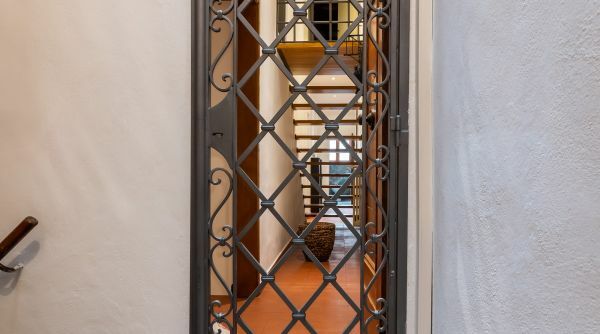 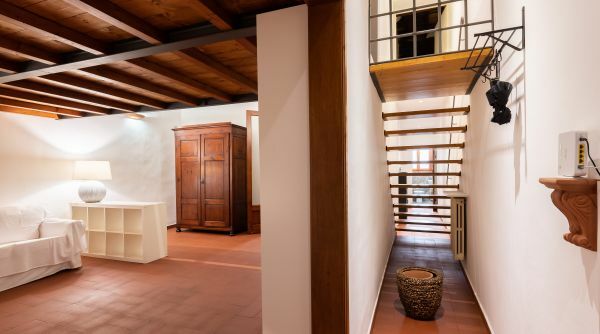 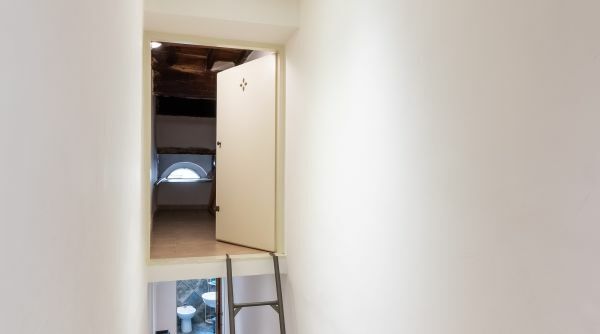 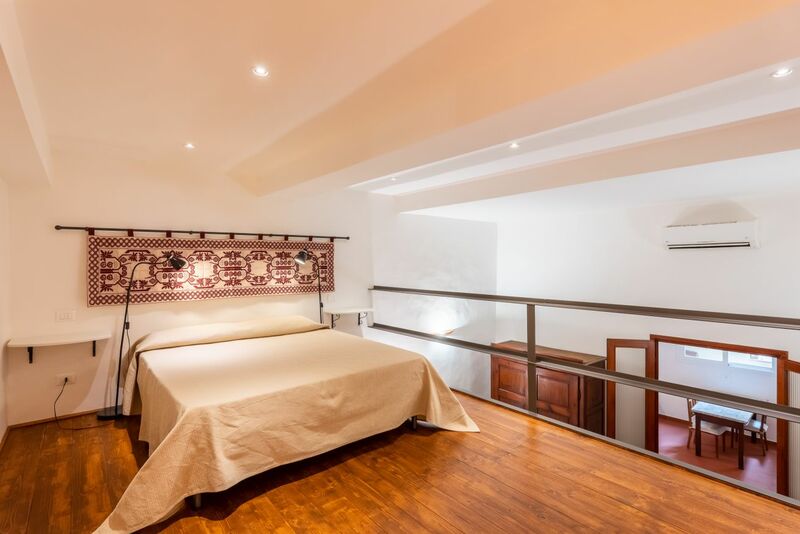 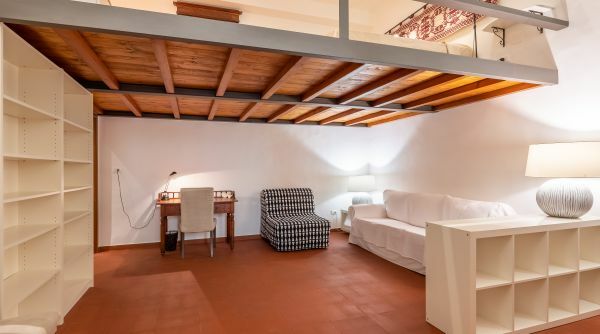 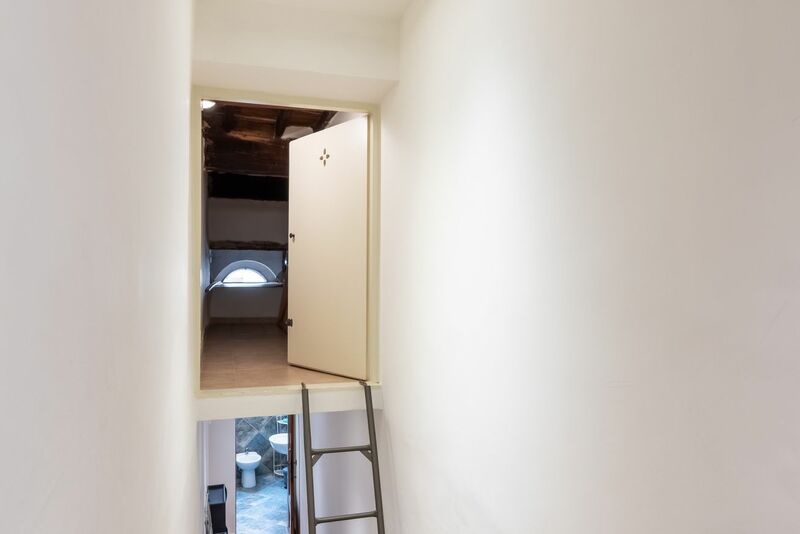 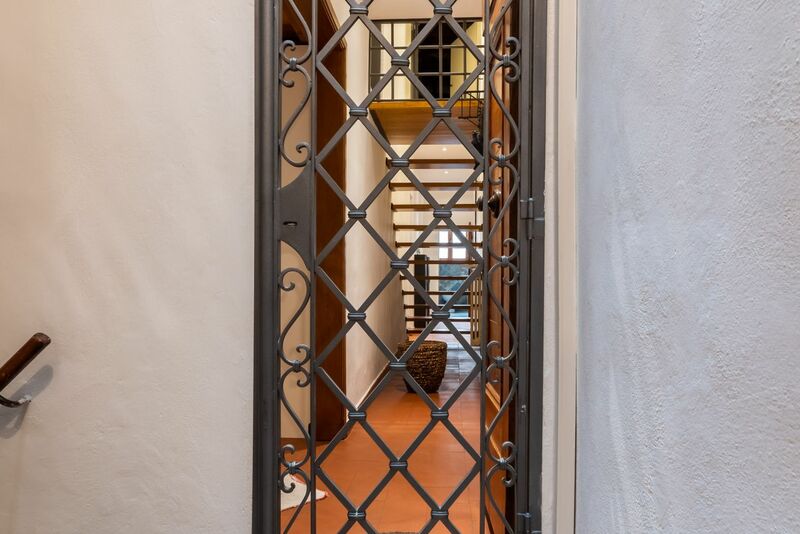 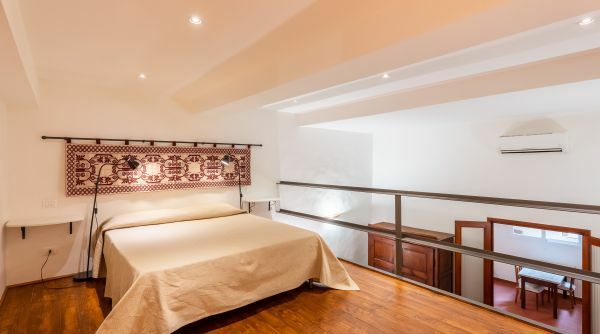 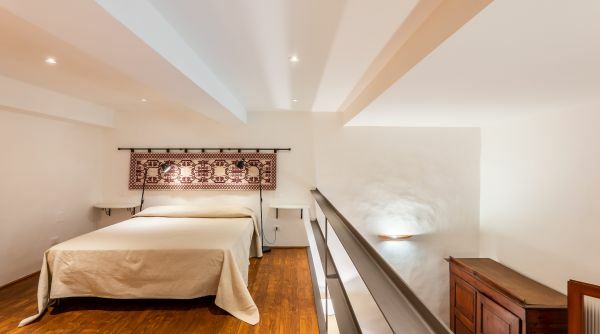 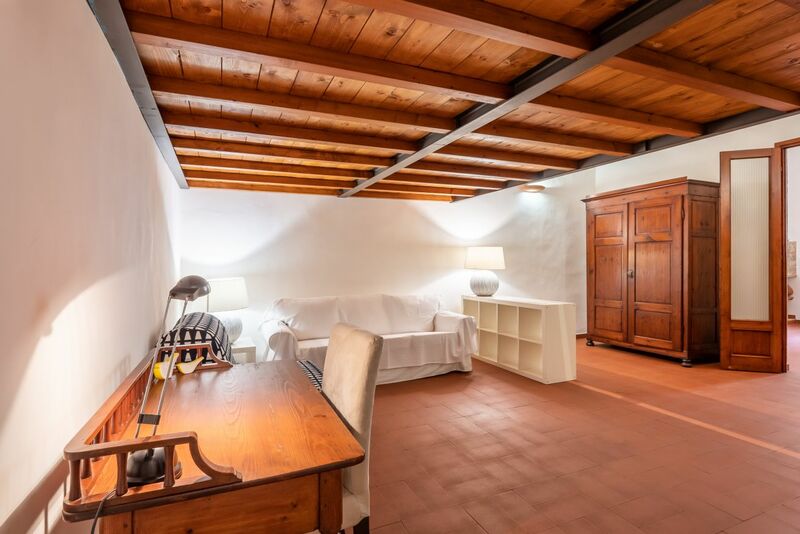 A spacious 1-bedroom, 1-bathroom loft apartment renovated in a classical style in the heart of Florence, right by the National Library and Santa Croce. 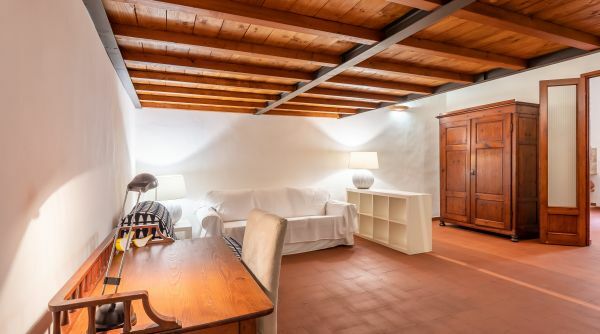 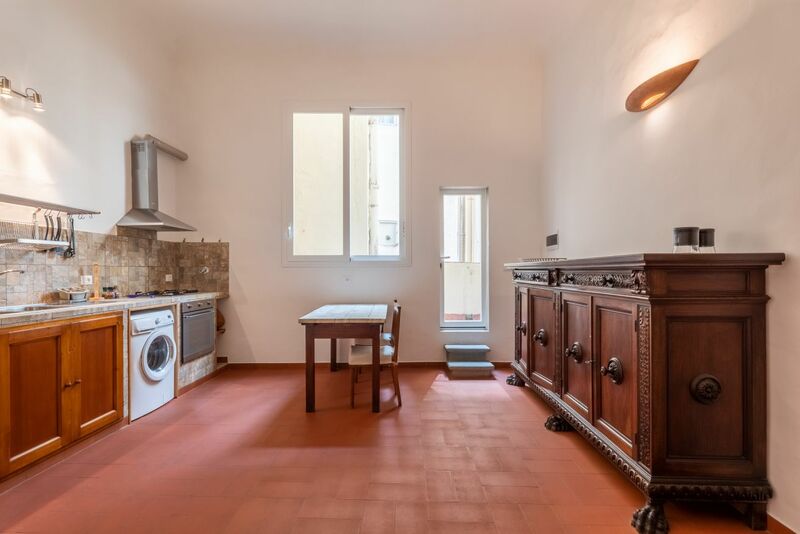 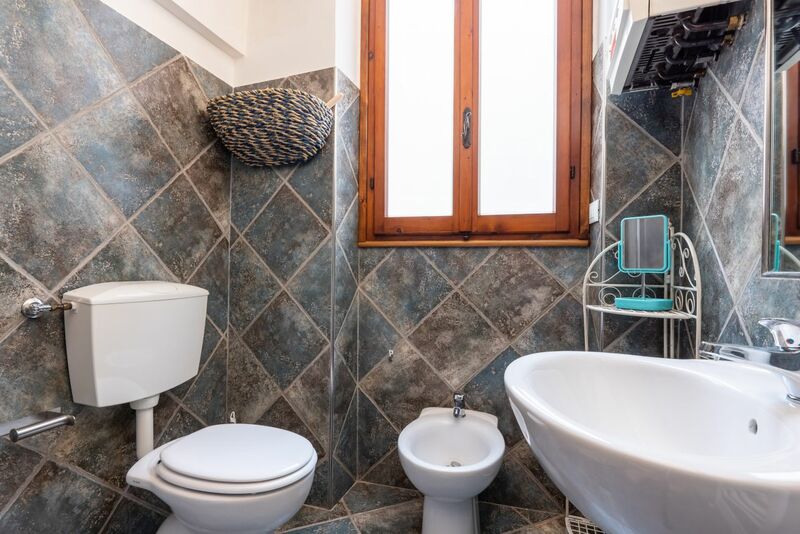 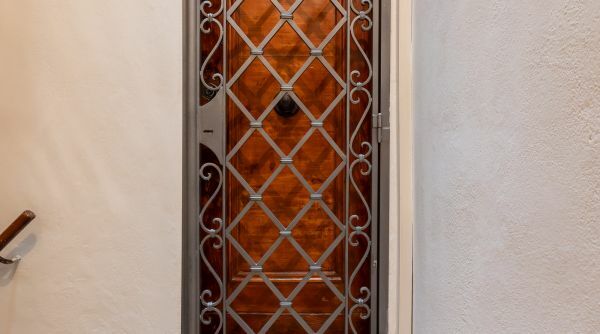 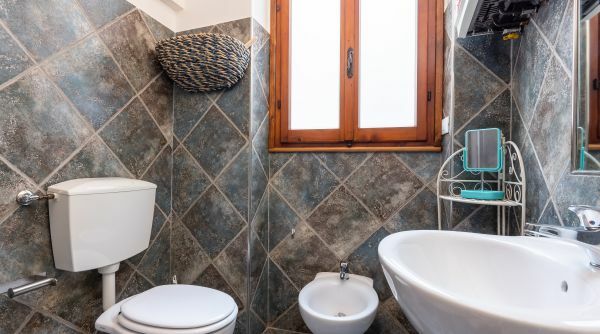 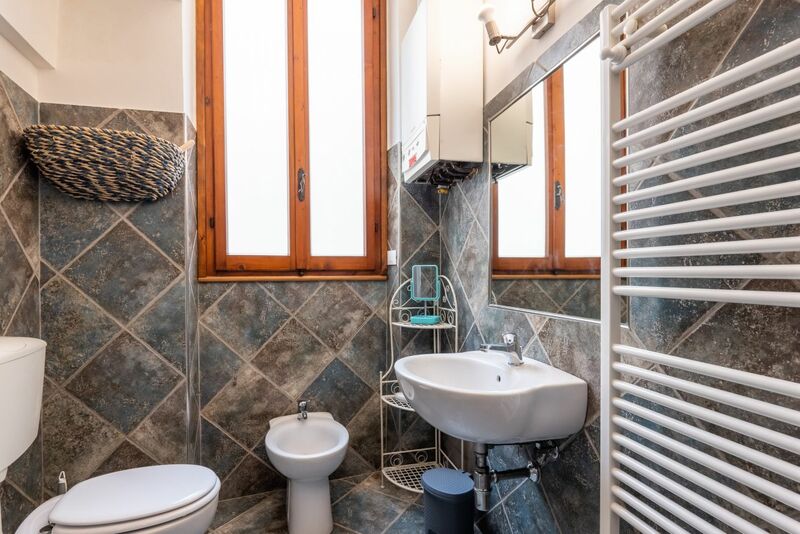 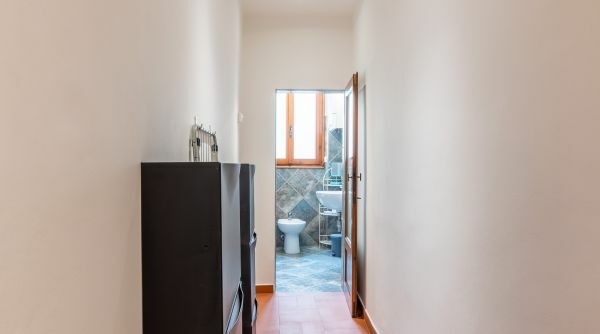 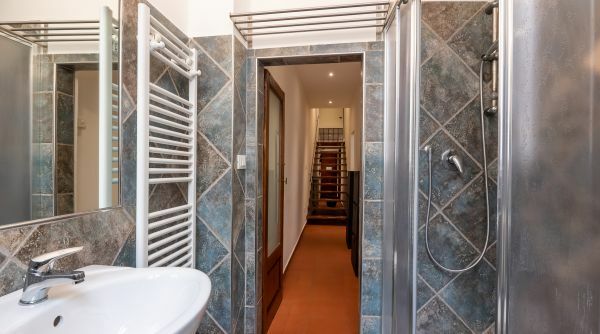 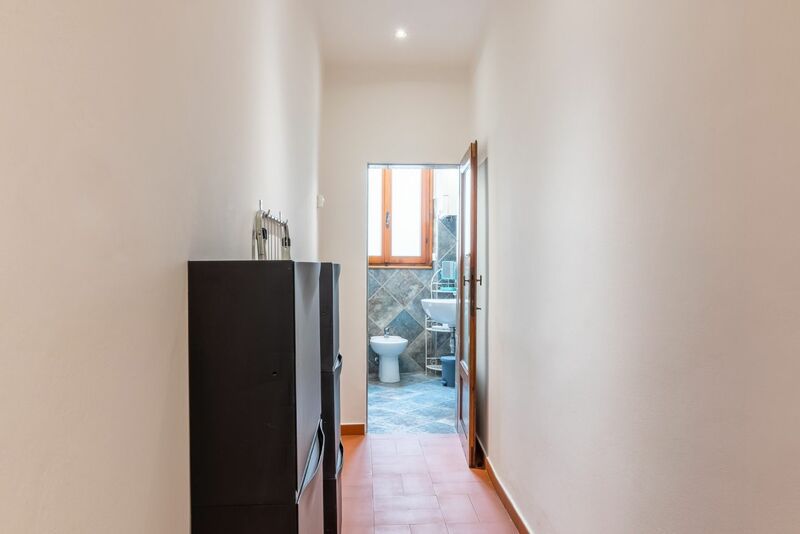 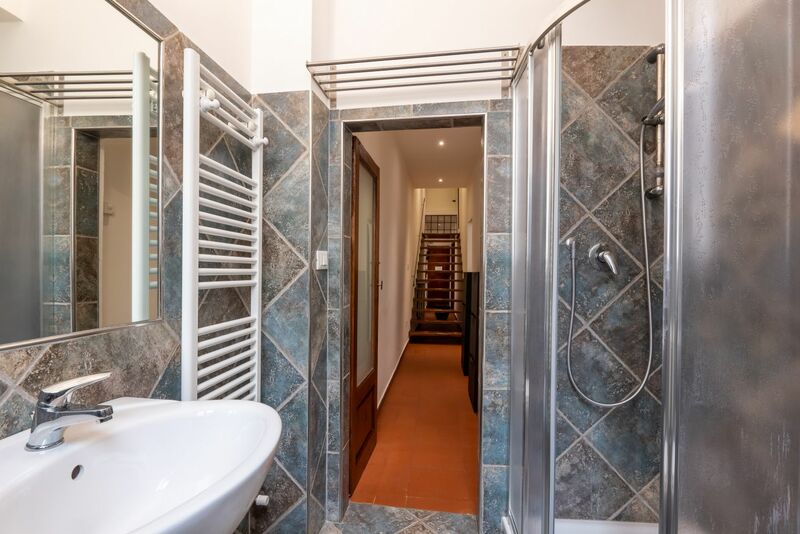 The location is amazing, since you are close to all the main tourist attractions and right by the Arno river, but the apartment is also very quiet since it is facing the interior of the building. 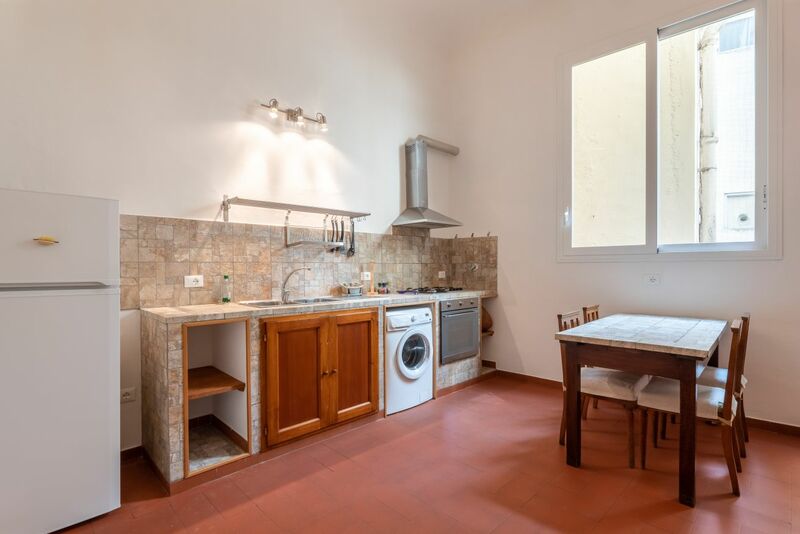 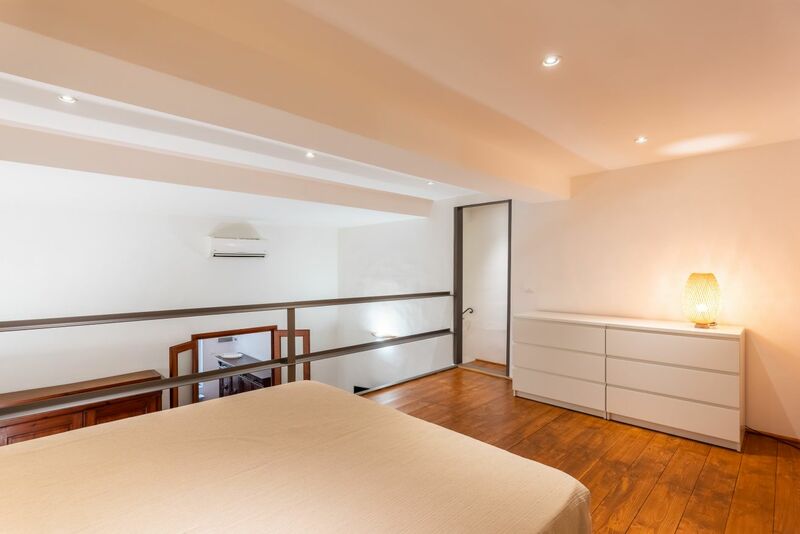 The property is located on a 2 EU | 3 US floor with manageable stairs. 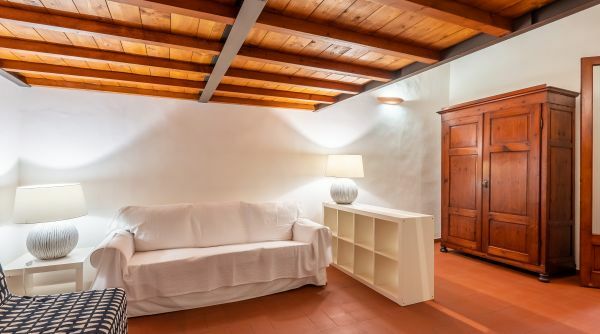 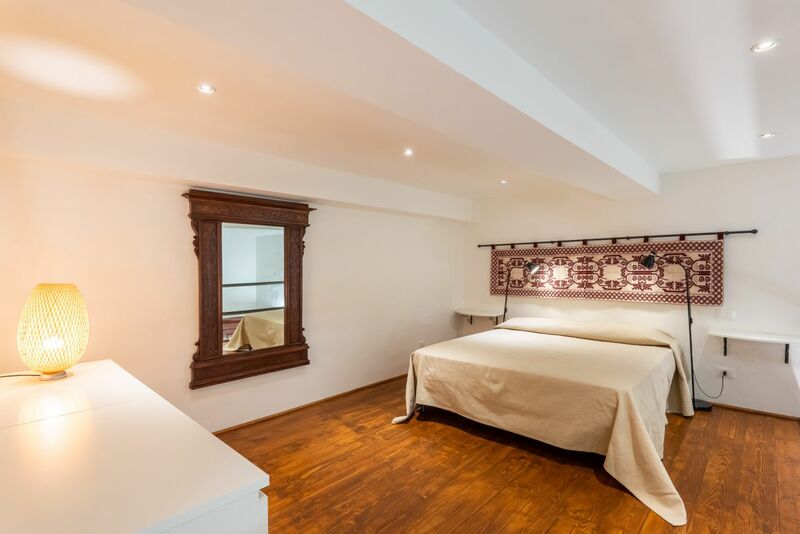 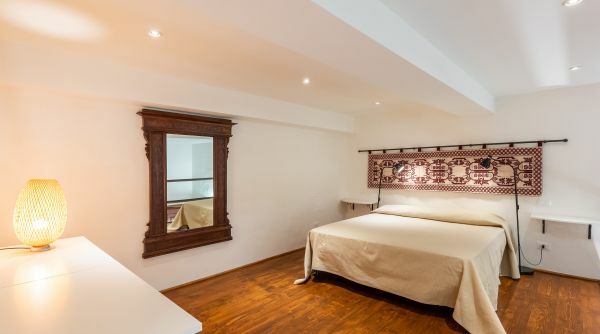 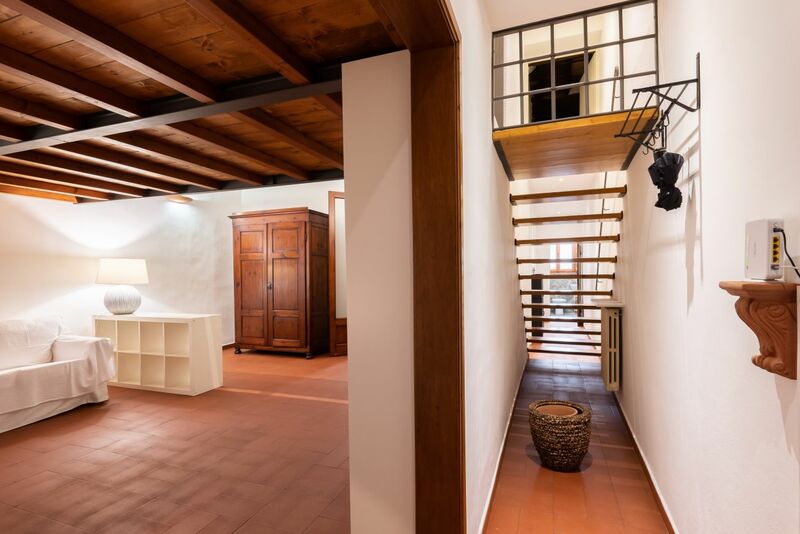 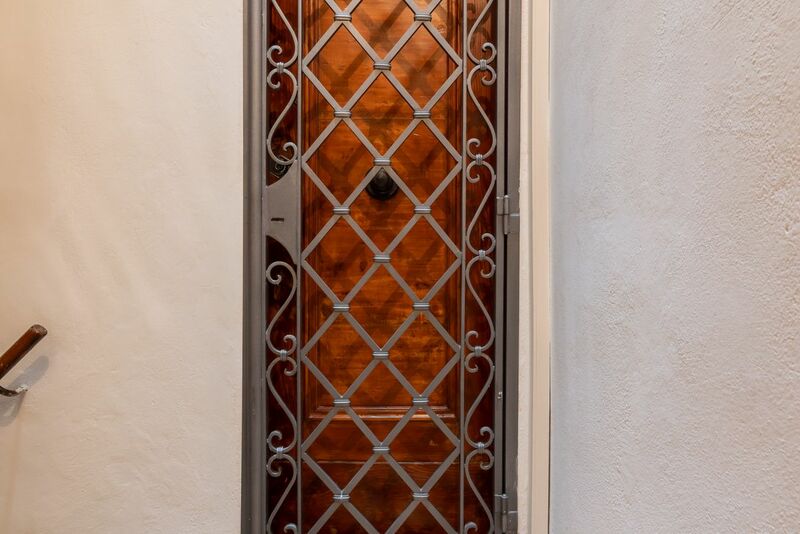 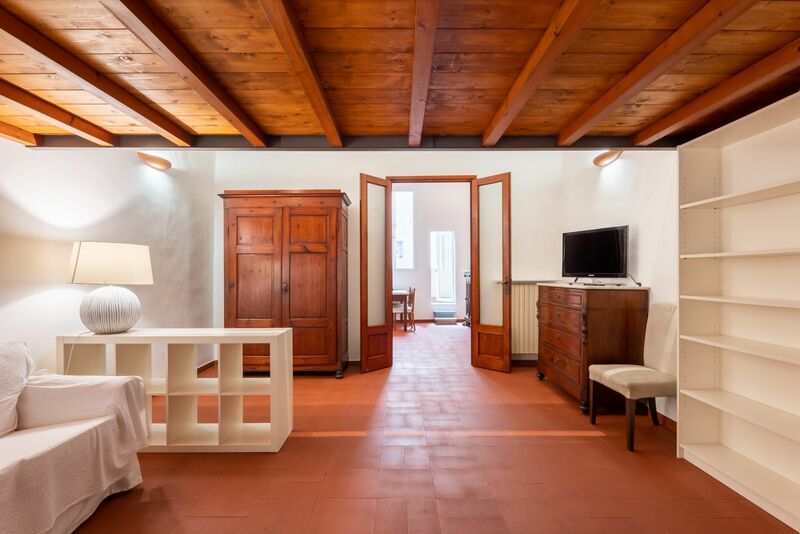 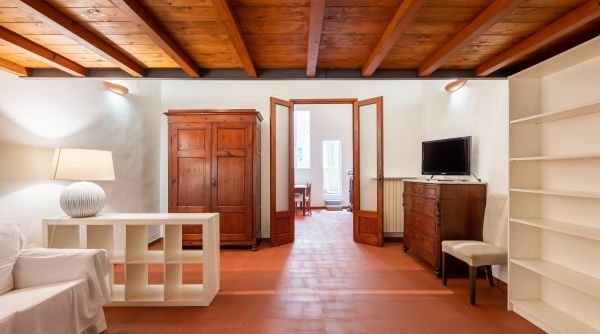 The apartment is renovated in a classical style, preserving an original Tuscan character including authentic tile floors and antique furniture. 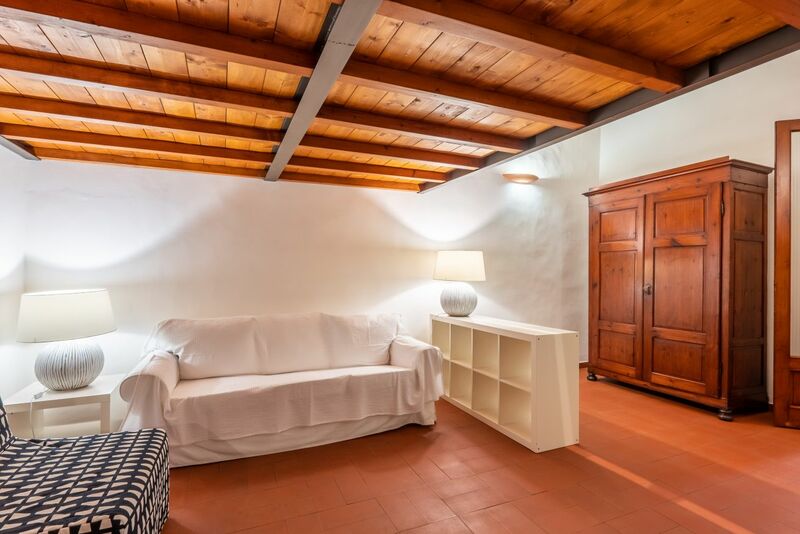 As you walk into the apartment you find yourself in the living room space which has a couch and sitting area and a lot of storage space. 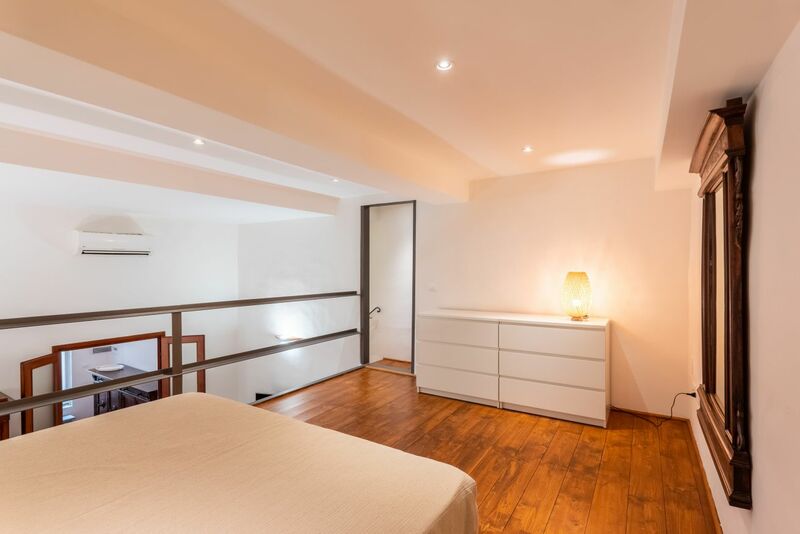 Right above it is the loft bedroom where you will find the comfortable double bed with a closet and dresser. 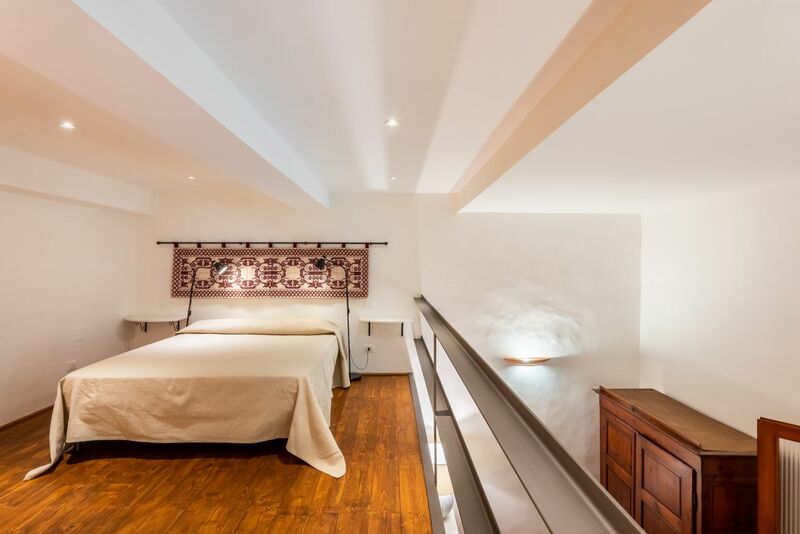 The ceilings are high and the large open space combining the bedroom and living room creates a homely and cozy feeling. 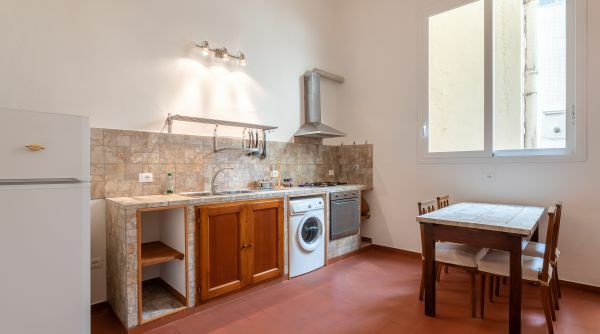 The bright and spacious kitchen is separated from the other space, and is equipped with all the comforts of a real home, ideal for cooking delicious meals. 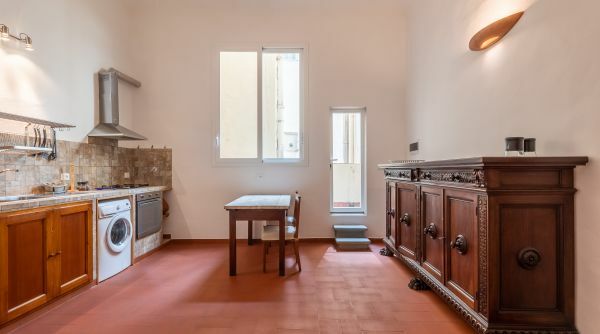 There is also a dining room table ideal for group gatherings and meals. 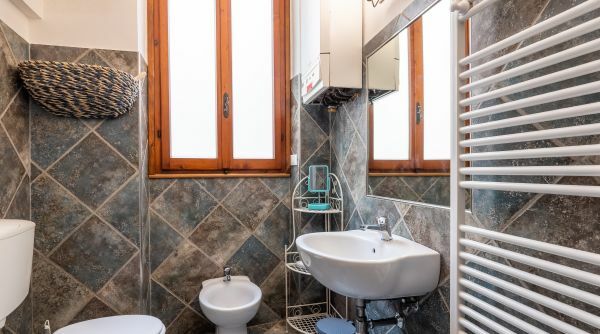 The bathroom is renovated and has a fresh, clean look. 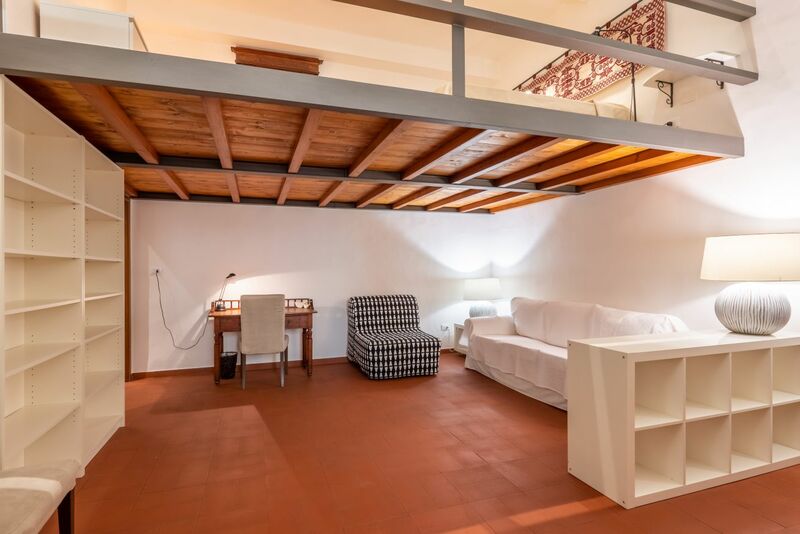 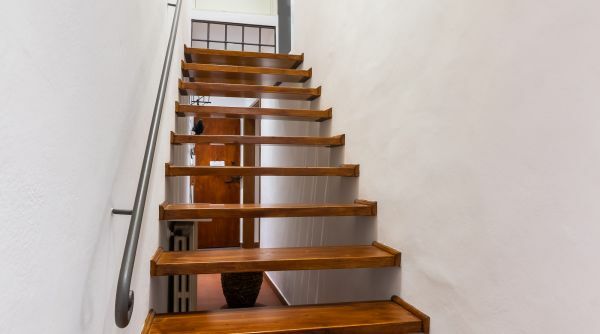 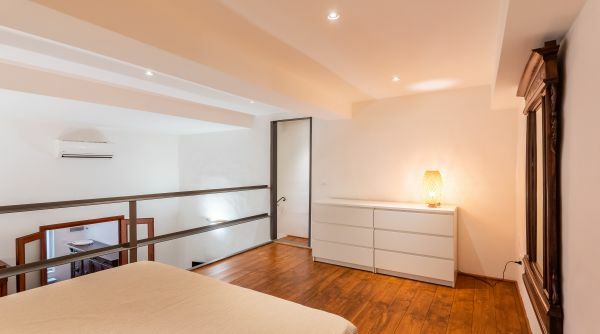 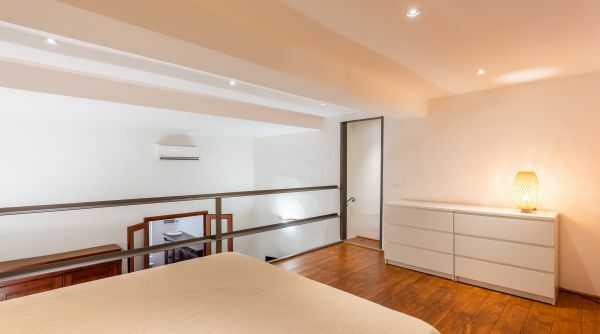 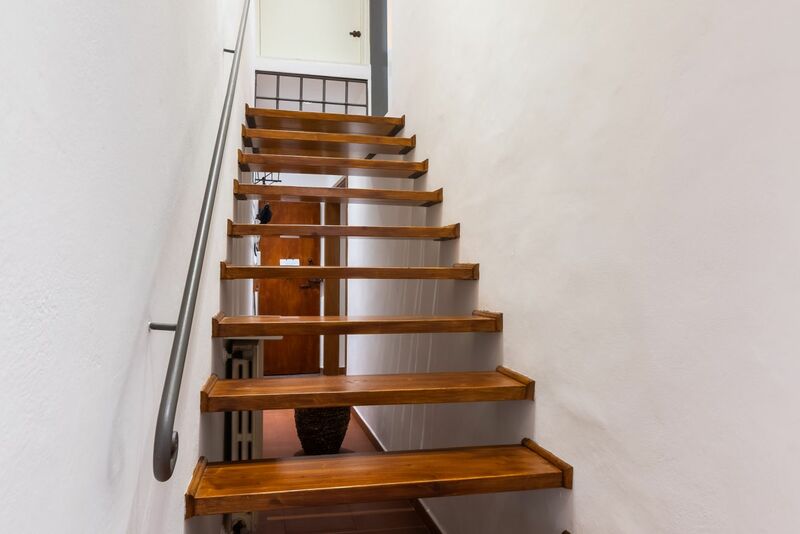 Upstairs near the bedroom, there is a very spacious attic area which is ideal for long term rental storage.